They don’t call Las Vegas the Entertainment Capital of the World for nothing, that’s for sure. There’s always something to do, 24 hours a day, seven days a week, 365 days a year—in fact, there’s always about a million things to do. Given we operate two fine eateries in Vegas—Café Americano and Mercato Della Pescheria—we thought we’d run down five of the top things to do in this nonstop city: destinations and activities that appeal to both locals and the legions of tourists who flock to the great desert metropolis all year round. This is, of course, very much a no-brainer. 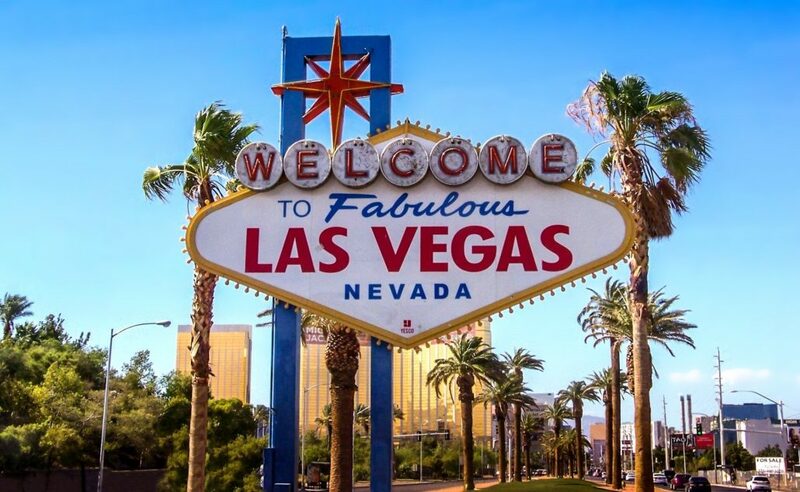 Vegas has long been one of the top gambling destinations in the world, with a glittering spread of massive casinos from downtown to the iconic Las Vegas Strip. Our Vida & Estilo restaurants are both situated in high-profile casino complexes: Café Americano in the lobby of Caesars Palace, Mercato Della Pescheria in The Venetian at St. Mark’s Square. Las Vegas is just as renowned for its live entertainment as its table games and slots. From Celine Dion, Jennifer Lopez, Elton John, and other performers with long-term residencies to the many touring musicians who pass through town, and from Cirque Du Soleil shows, magic acts, and other classic spectacles to standup comedy, Vegas’s casinos, theaters, and clubs deliver an unrivaled calendar of onstage offerings. One of the most famous engineering landmarks in America lies less than an hour east of Las Vegas, and many companies offer tours out of the city. The dam impounds Lake Mead, the nation’s most voluminous reservoir, and lies within the Black Canyon of the Colorado River. Besides visiting the dam site itself and recreating on Lake Mead, you’ve also got the Black Canyon’s wild scenery to explore by raft or kayak below the impoundment—the whole shebang encompassed within Lake Mead National Recreation Area. Outstanding Mojave Desert scenery and outdoor recreation, meanwhile, awaits at Red Rock Canyon National Conservation Area, just a stone’s throw west of Las Vegas. It’s a hotspot for rock climbers and also a fabulous place to hike, mountain bike, and ride horses—and just generally soak up the grandeur of the landscape. Las Vegas isn’t just a gaming and entertainment hub: It’s also a vibrant culinary center, with cuisine from all around the world well represented. Naturally we’re going to spotlight our two V&E Las Vegas restaurants, which certainly live up to the city’s high standards. At Café Americano, you can enjoy Latin-accented American cookery 24 hours a day, while Mercato Della Pescheria delivers authentic and inspired Italian dishes, from the delights of the crudo raw bar to Josper Grill meat and seafood delicacies—plus a wine list to write home about!